Update, 1:15 a.m. 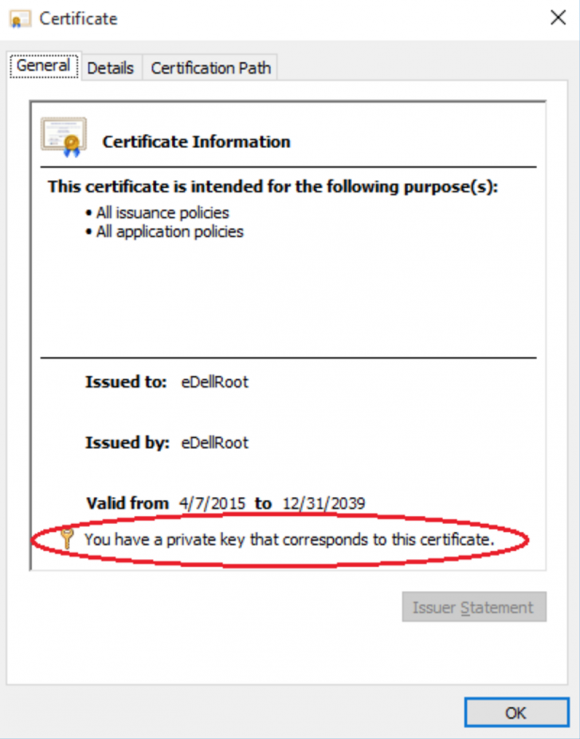 ET: Added link to Dell’s instructions for removing the problem. This entry was posted on Tuesday, November 24th, 2015 at 12:44 am	and is filed under A Little Sunshine, Latest Warnings, Security Tools. You can follow any comments to this entry through the RSS 2.0 feed. Both comments and pings are currently closed. 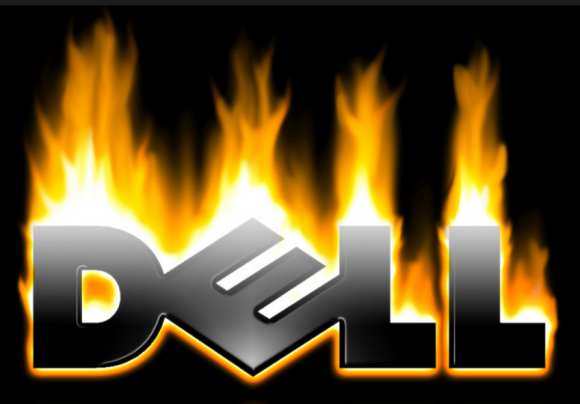 Does anyone have a phone number or email address to Dell’s corporate office? Thank you!